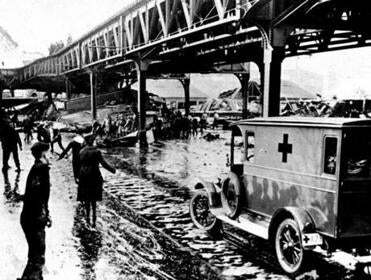 The Great Molasses Flood of 1919 — one of Boston’s most peculiar disasters — killed 21 people, injured 150 others, and flattened buildings when a giant storage tank ruptured. A team of experts who studied the disaster to gain a better understanding of fluid dynamics concluded that cold temperatures quickly thickened the syrupy mess, which might have claimed few if any lives had it occurred in spring, summer, or fall. 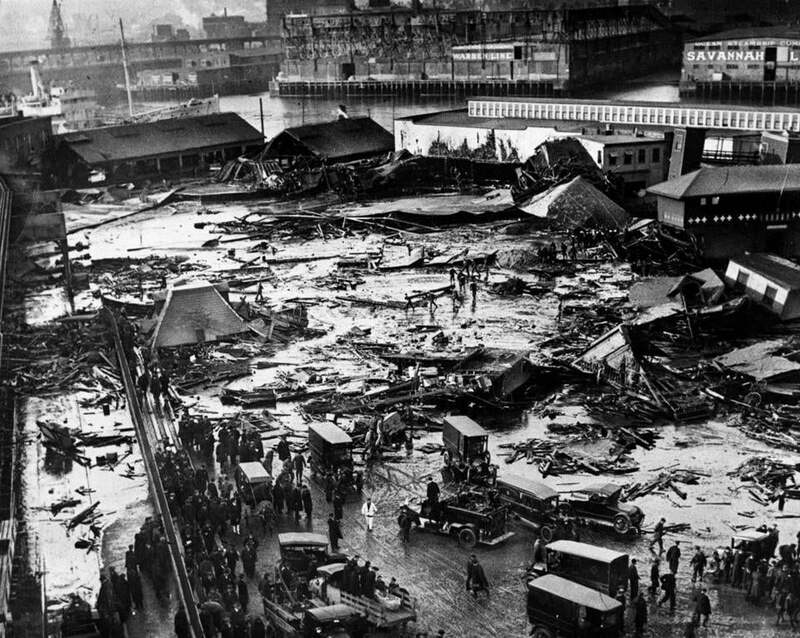 On Jan. 15, 1919, shortly after 12:40 p.m., the massive tank in Boston’s crowded North End buckled and gave way, releasing more than 2.3 million gallons of molasses in a towering wave that historical accounts indicate was initially 25 feet tall — nearly as high as a football goalpost. Once the tank split and the molasses gushed across the Boston waterfront, it cooled rapidly, ‘‘complicating attempts to rescue victims,’’ the team said in its report.